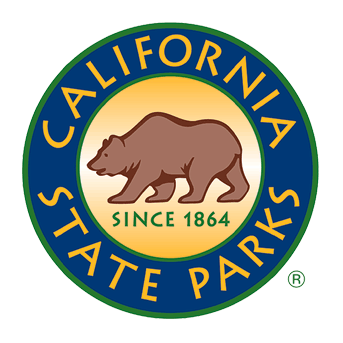 Local State Parks and Beaches Need Your Help! Individual donations make up 40% of the funds we use to support your parks. However, there is so much work to be done and we would like to do more with your help. Donate by credit or debit card securely online. using VISA, MasterCard or Discover. us with the dependable funding we need to continue our work. savings if the shares have appreciated since you acquired them. the information you need to transfer shares to CSPA’s brokerage account. support through a charitable bequest. a financial advisor to understand the details as they apply to you. 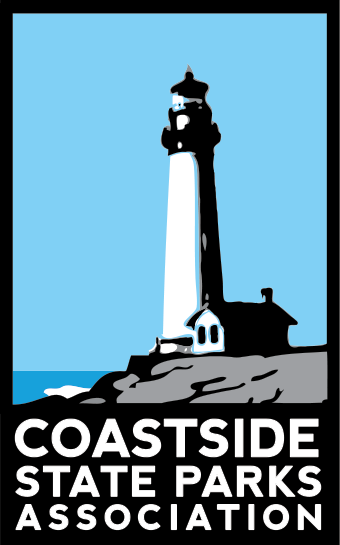 For more information please email info@CoastsideStateParks.org. $35 and above in a year receive our newsletter, a 15% discount in the stores, and advance notice of donor-only and fundraising events. $250 and above in a year may receive two complimentary tickets to Seal Adventure in January, a 15% discount in the stores and advance notice of donor-only and fundraising events. $500 and above in a year may receive four complimentary tickets to Seal Adventure in January, a 15% discount in the stores and advance notice of donor-only and fundraising events. We appreciate every donation and you can be assured that we use these funds to improve your park experiences on the San Mateo County coast. Many companies offer to match donations their employees or retirees make to charities or for hours of service volunteered. This is an amazing way for you to amplify your gift. Please check with your human resources group, fill in the matching gift form and submit it to your H.R. office. We will be sure to thank you when the check comes in. Improve access to the parks for all including boardwalks at Año Nuevo, and Close Caption videos at Pigeon Point. Expand Interpretation with signage at all of our parks. Improve Infrastructure such as the staircases and bridge at Pescadero Marsh, observation deck at Pigeon Point, observation platform at Franklin Point and Campfire Center at Half Moon Bay. Historical building renovation – these are future projects but we have many historical barns throughout our parks. Most immediate for attention is the Fog Signal Building at Pigeon Point. With all of the donation methods above, you can make a memorial or honorary gift, or designate the park or program to benefit from your donation. Be sure to fill out the necessary fields with the online donation or mail-in forms, or simply tell us when you contact us for one of the other methods. CSPA is a 501(c)(3) nonprofit corporation (federal tax ID 94-313041.8) and your donation is tax-deductible to the extent permitted by law.